3208 QuickSTICK™ matte is a repositionable and removable adhesive textile product made of woven recyclable polyester. 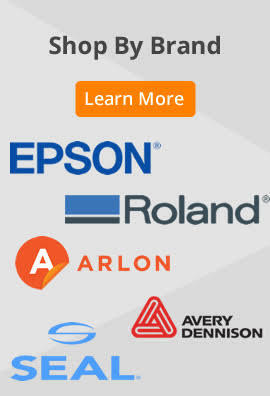 It is coated to achieve maximum graphic definition & allow for excellent ink load while also being scratch resistant. 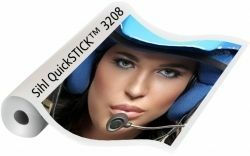 3208 QuickSTICK™ has been enhanced for the Latex printer platforms while still maintaining suberb imaging quality on eco solvent / light solvent platforms and of course prints extermely well on full solvent & UV printer platforms. 3208 is especially designed for indoor repositionable & removable applications leaving no residue behind. Short term outdoor applications also benefit from the durability and flexibility of QuickSTICK™.